In Costa Rica's Central Valley, Hacienda Sonora sits at the foot of the active Poás Volcano. On this 100-hectare farm, 65 hectares are dedicated to shade coffee, 10 hectares to sugarcane and 25 hectares are wild forest reserve. Alberto Guardia began growing coffee at Hacienda Sonora 45 years ago. His son Diego was born and raised on Sonora and then left to earn a Mechanical Engineering degree at San Diego State University. After graduating, he worked for two years as a construction engineer in California, before deciding to return home to work with his father and improve and maintain the farm's operation. 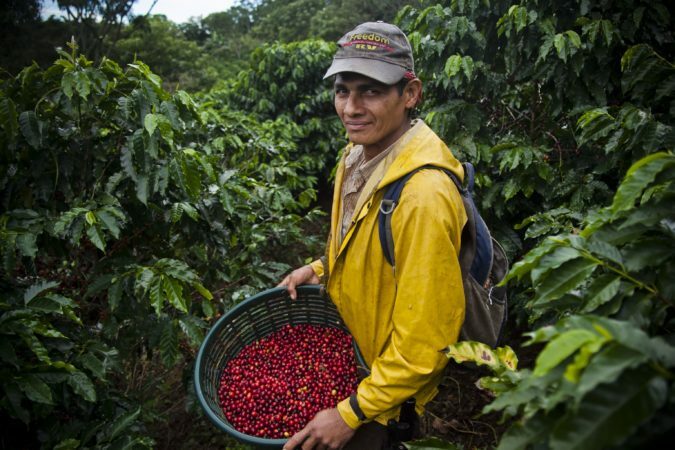 In 2015, Diego began to also work for Ceca, InterAmerican’s “sister” company in Costa Rica, to focus on its micro-lot program. The same year, the Palmichal Micro-Mill opened and began processing from 5- to 100-bag lots from 30 specific farms. Ceca traditionally sources SHB, Fancy SHB and Tarrazu green coffee from more than 2,000 coffee growers in the Tarrazu region. It also has a nursery program that experimented with planting 350,000 plants in 2016, using high-quality, rust-resistant varieties. Sonora's coffees grow amongst indigenous trees and other diverse vegetation that provide a great environment for quality and improve the chemistry of soil that's already naturally rich from volcanic ash. Thanks to the farm’s diverse ecosystem, many different species of birds and animals make their homes on the land. Sonora has a well-earned reputation for producing quality micro-lots featuring specific varietal and processing separation. It also strives to have a positive impact on the environment and people that surround its business. All the energy consumed by the farm is 100 percent renewable energy that's harvested on the farm and powers the mill and electricity for workers. The Honey Natural is a blend of 50 percent black-honey processed coffee and 50 percent natural-processed coffee. 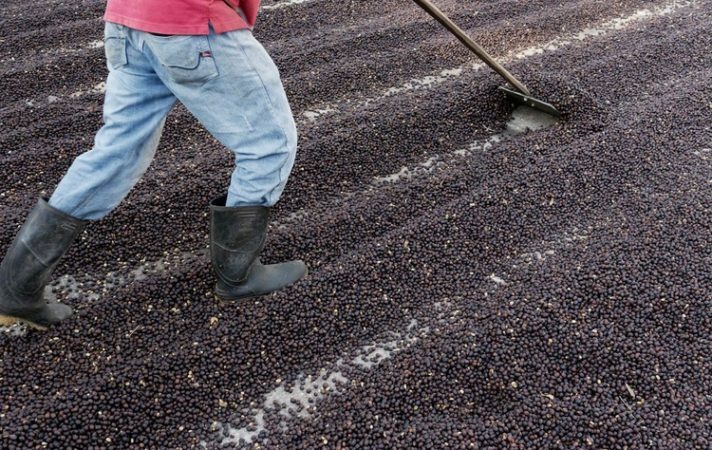 Black honey process means that those coffee beans were processed with 100 percent of the mucilage still intact. Honey Natural was developed as an espresso base or single-origin espresso and is nicknamed "red gold" for the velvety crema it produces. This Honey Natural is a dry-mill blend of all of Sonora's varietals and process styles. The coffees that go into this blend are processed more efficiently than others and create a very special cup.